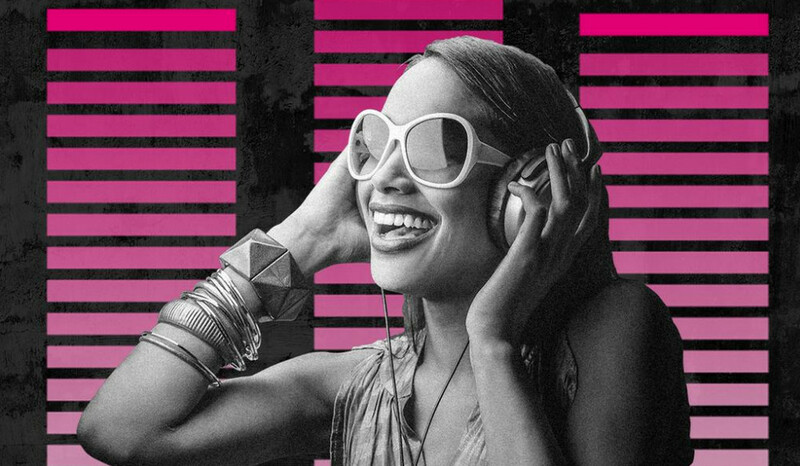 T-Mobile announced this morning that it has doubled the number of streaming music services available through its Music Freedom movement. Also, the winner of its social voting poll, where customers told T-Mobile the music service they would most like to see included in the service, has concluded. Google Play Music ran away with the vote by gobbling up almost 750,000 votes. The new services include AccuRadio, Black Planet, Grooveshark, Radio Paradise, Rdio, and Songza. The previous list included Pandora, iHeart Radio, iTunes Radio, Rhapsody, Spotify, Slacker, and Milk Music. If you use any of these services, T-Mobile will not count the data they use against your data plan.